Traditional Girl Head with Mountains by Cody Collins @ Yellow Rose Tattoo. SLC, Utah. First tattoo. Nature Scene done by Brad Sawyer @ Death or Glory in Westbrook, Maine. 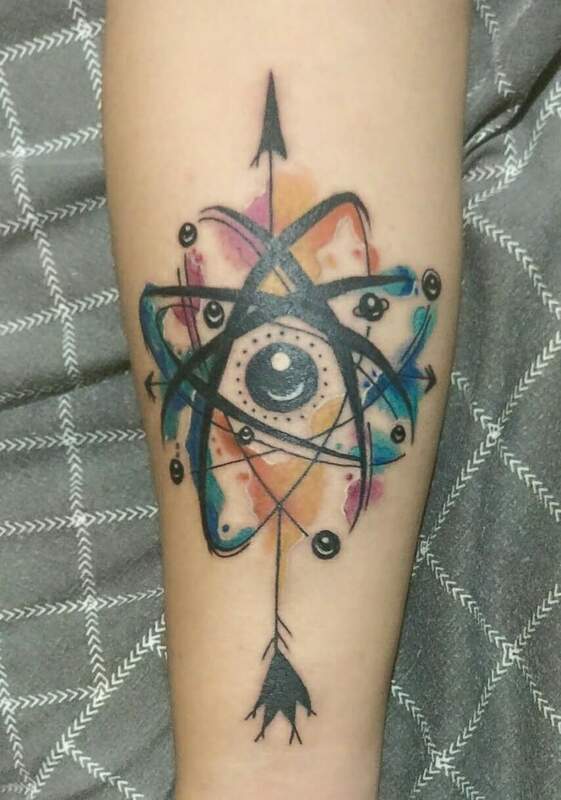 Interstellar – by Mike Gresham at High Tide Tattoo, Thunder Bay Ontario. Got the outline of WI a year ago and finally filled it in. Thank you Kiki at 808 Tattoo, Kaneohe, HI.